I'm a little late with posting this because other posts took precedence. 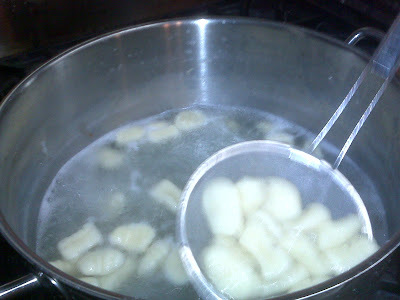 I took a gnocchi class a couple of weeks ago and had a rather disappointing experience. But it was really my own fault. 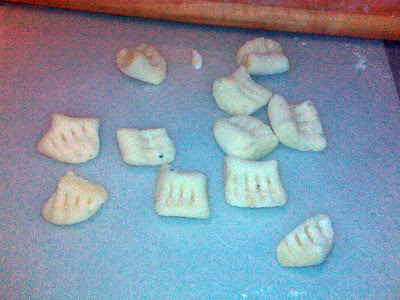 I learned that not all gnocchi classes are created equal. We are blessed in Sacramento to have many opportunities for cooking classes. Most are offered through the Sacramento Food Coop, Whole Foods, or The Learning Exchange. Often the classes are similar, and that's where I went wrong. The Learning Exchange was having a sale in December and so I loaded up on some classes. I mentioned the one on glass fusing already. 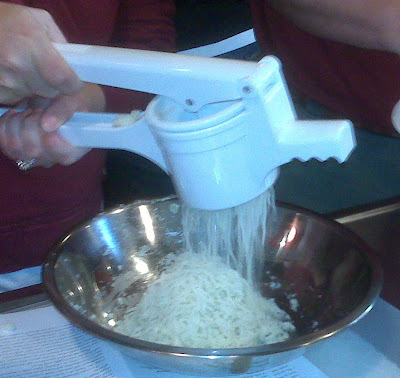 This time I had signed up for a gnocchi making class held at East Bay Restaurant Supply. They have a fabulous demonstration kitchen there. The problem was that I must have been thinking of the class that is held at the Coop instead. 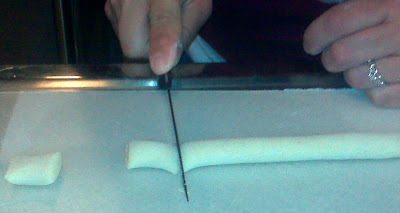 The SacFoodies had blogged about a class they had taken where they made three gnocchis - potato, ricotta, and squash. That was what I was expecting - three gnocchis. 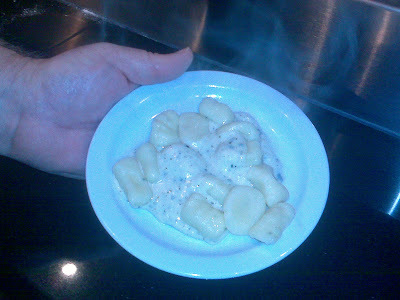 Instead I discovered we were only making potato gnocchi and, to top it all off, a gorgonzola sage sauce to go with it. I hate gorgonzola. In fact, I pretty much dislike any type of blue, moldy cheese. So I'm already pretty grumpy that we are only making one gnocchi with a sauce I dislike. I did ask if I could just make some sage butter on the side as I faked a gorgonzola allergy. Two more disappointments were soon on their way. The teacher was boring. 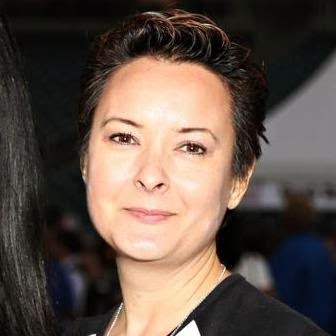 Oh she said that she's got 16 cookbooks out so as to give herself some credibility, but that doesn't help with teaching style. There were long periods of silence as we twiddled our thumbs. Now I do have a right to be critical here. After all, I've got 13 years of Pampered Chef under my belt and so I know how to give a cooking presentation. I think I'm pretty good at it too. I pepper my shows with a lot of informative tidbits about food along with my demonstration of products. This lady, however, was dull and quiet. Then I watched as she made the gorgonzola sage sauce with dry sage! The horror! Only the day before I had had to buy fresh sage for a recipe I was doing. It's a basic herb that is readily found in the produce section (except at Thanksgiving and Christmas when it gets wiped out). So my sage butter sauce was on the lame side and probably the gorgonzola one was too. Anyway, the lesson is that not all cooking classes are created equal. Shankari reminded me too that Coop classes don't charge an additional "material" fee like the Learning Exchange does. I had to pony up $10 at class for the ingredients. That would have been great had there been three types of gnocchi. But $240 (class total) for some potatoes, cream, butter, and gorgonzola?!?! Just be sure and read your class descriptions thoroughly (and with the attentiveness I lacked) and choose wisely. I won't say that all Learning Exchange cooking classes are bad, but I think the other places are better. Especially since I am friends with a couple of the teachers.